If there’s anything we understand at Craft-E-Family, we understand a hectic schedule. We understand moms and dads running around. We understand not seeing your significant other except early mornings and right before bed. We understand. Having said that, we thought you might be interested in some tips and tools to make your life a little bit easier. Organization isn’t such a bad thing. If you get really good at it, you might actually be able to save enough time that you can schedule yourself a bubble bath with a glass of wine or an hour with just you and your beer in your man cave. Who could be mad about that? One of the most time consuming priorities in the house is, of course, meal preparation and cooking. It can be overwhelming at times – especially if there are options on the menu other than chicken nuggets and mac ‘n cheese. We found a free app/website that is perfect for moms that need a little help with meal planning. We really like Big Oven. Its features like Recipe Ideas and Recent Raves help start the creative juices flowing. There are plenty other apps out there. Try them out and see which you like best. Are you one of the over-achievers? We kid. It’s incredibly important to teach our young ones sportsmanship. It carries over into so many other parts of life and we salute your commitment to them. You’re making a difference and you stick with it – even through screaming parents and argumentative littles – or not so littles. It’s tough taking on this role while you’ve got a family of your own at home so we wanted to find something to make life a little easier for you. Wiggio has an app available or you can use it from your desktop computer. It allows ease of communicating with parents, adjustments of practice and game schedules, sending emails and more. One of the things parents find most frustrating is that things can so easily start to slip through the cracks with multiple schedules. You may have had the following conversation a time of two unless you’re on top of this: “Babe, why did you schedule golf on Saturday? You KNOW Xavier has a game that morning.” We’ve all been there. It can cause a lot of stress if it’s not managed well. Don’t worry! There’s an app for that! Cozi is the #1 organizing app for families. From a photo journal to the calendar to list making function, it’s a great option for families that have a lot going on. Does it seem like a never-ending battle with your kids to get them to brush their teeth? Make their bed? Do dishes? We know the feeling. If you’re a parent that believes in rewarding their kids for chores, we found a really cool tool for you. Have you heard of Chore Monster? Click that link and they’ll show you a really cool and cute demo video about how it works. It just might work for your family. You can also find out what other families do in regard to household responsibilities and glean some insight there! No matter how incredible your memory may be, the best of us have trouble remembering every single anniversary, birthday and holiday. Whether you’re an app user or not, having a visual reminder every day will help you remember those special occasions. At Craft-E-Family, we have a couple of options to help you out in that regard. Our Contemporary Perpetual Calendar is one way to always have a visual reminder of what important events are coming up. Another option we offer is our Countdown Blocks. This one is newly introduced and we’ve had a lot of great feedback from people that have purchased it so far. Use this to countdown days until weddings, graduations, anniversaries and more. It’s a great tool to remind you how quickly days are approaching. For us – it’s a great reminder to stop procrastinating gift buying! Moms and dads out there, we know you want to volunteer for PTA. We know you want to be a room mom, chaperone the field trip, coach little league, sponsor the class Valentine’s Day party, plus be super mom, super husband, super daughter, super nephew and super friend. I mean – did you just read all of that? I’m tired after having typed it. Can you imagine how exhausting it must be to do all of it? What’s the point? Remember that in order to take care of anyone else, you must first take care of you. Find something that you find joy in and volunteer for that one thing. If you love going on field trips, sign up for that for the year. If you’re all about holidays and deck your house out for every one, be a volunteer for holiday festivities. Do something that “feeds” you as well as others so you don’t wear yourself out. Our hope is that we’ve somehow made life a little bit easier for you. Managing a family is certainly hard work; so make sure to give yourself a breather every now and again. We’re in your corner rooting you on! Until next time – Keep it Craft-E! 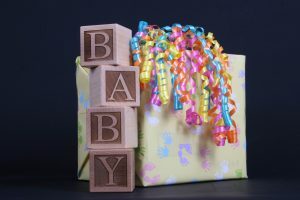 The perfect baby shower doesn’t have to involve loads of money if you just have a little time and have a crafty hand. Don’t have a crafty hand? Trust me – you’re not alone. We’re guessing that you have friends and/or family that LOVE crafting though. USE THEM! People love being asked to be involved in this sort of thing anyway, so ask away! Step 1 – Create a checklist. If a shower is going to fall apart, it’s because it’s not been properly organized. Create a solid foundation for the shower you’re planning by creating your own unique checklist. Use the one at Real Simple as a guideline if you need help getting started. Step 2 – Determine whether this will be a shower just for the ladies or if it’s going to be a co-ed baby shower. 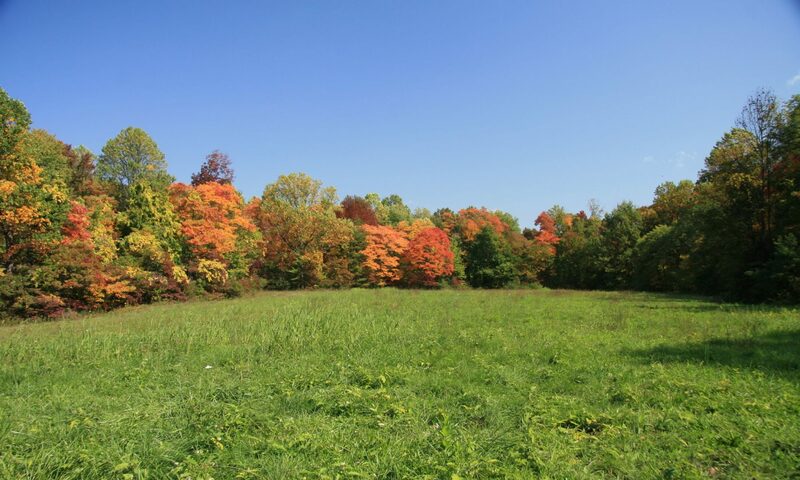 In days past, dads tended to stay home, went golfing with the guys or found a project of their own to get involved in. Co-ed showers are a pretty common occurrence now, as dads really want to be involved in every aspect of the child’s life. This information is also important when it comes to activities that will occur at the shower. Step 3 – Pinterest. Use Pinterest like it’s your lifeline. Planning a shower, whether you have a lot of money to spend on it or not, requires organization (which takes time) and execution. 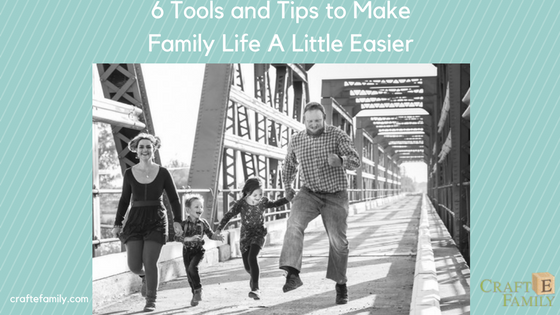 Make life a little easier on yourself and use the tools so readily available to you. Pinterest is just one. Step 4 – If you’re hosting a party for the mommy-to- be, please be considerate by running everything by her. Don’t assume you know every aspect of her life. If it’s a co-ed shower, run it by the daddy-to- be as well. There may be foods that bother her stomach now that didn’t when she wasn’t pregnant. Certain scents may set her off. There may be games or activities she has in mind that aren’t on your list. All of these ideas need to be sorted out before the shower to avoid any surprises. Step 5 – Ask the mom and dad-to-be if there are any out of town relatives that would like to be included in the festivities that aren’t able to physically be there. 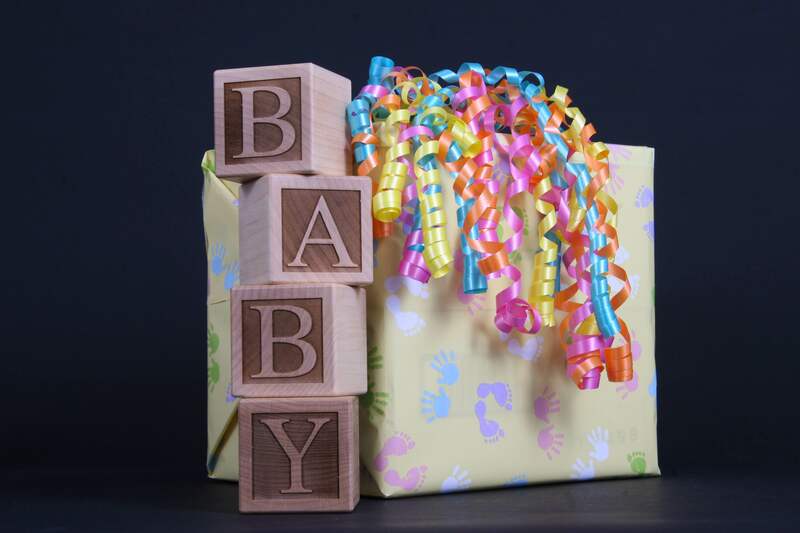 Remote baby showers are a necessity for many. Military families in particular use this when they are stationed overseas. This can get complex as Skype requires upgrade to allow for more than one party to join a web call. Softwares like oovoo can be glitchy at times, but if money is an issue, oovoo is your best bet. It does allow up to 12 users to join in. Your other option is Web Baby Shower. 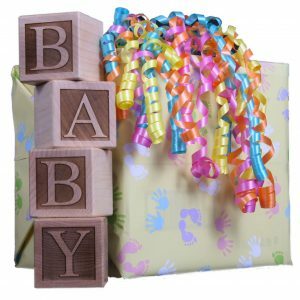 They help with all aspects of the remote baby shower and the cost is a flat $75. Step 6 – Purchase the gift you’ll give the mom/dad on the day of the shower. Of course, we have quite a variety of gifts for baby at Craft-E-Family. We’ve also covered a number of other handmade products in blogs past to choose from. Step 7 – It’s quite likely the day before the big event. You’ve purchased everything, but it’s all in bags. Tomorrow begins the execution. Do yourself a huge favor. Tomorrow is going to be all about time management. Do you need to pick up a cake? Ask your cousin to pick it up on her way over. Have 2 people on hand. Call them ahead of time and ask them if they can be your fallback person in case you forgot anything on the day of the shower. Use them if you have forgotten anything. Get a list going again with a list of what needs to be done today. What often happens is we know we have 32 things to do so we tackle little bits of one task and move to another task – leaving the first unfinished. Prioritize that list and just start checking each one off as you get them done. Don’t bounce around. Step 8 – Welcome your guests, make your mom and/or dad-to- be feel like the king/queen that they are and most importantly, have fun! Until next time – KeepItCraftE!